My name is Wm. Glenn Osborne, and I function as the curator and author for the content provided here. Though I have studied improvisation with many different people, I find there is always some new area to explore or a way to improve. I hope to provide resources here to help you become a better improviser regardless of your current skill level. If you have not already done so, the first thing to do is to sign up for the newsletter. Use the boxes to the right to sign up and you will receive a free lesson handout on how to create a French-style toccata! 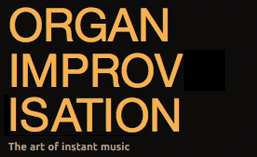 Every week thereafter, you’ll receive an email with helpful practice hints and a list of the other posts on organimprovisation.com for the week. 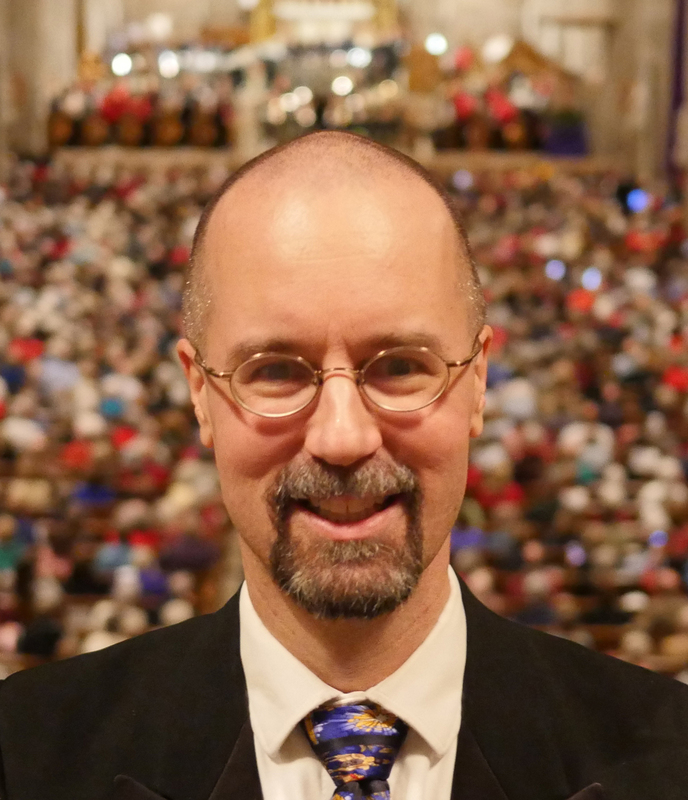 To help you become a better improviser, I am creating posts profiling other improvisers, especially those where audio or video recordings are available. As a student, it is always helpful and inspirational to be able to listen to others as they apply their craft. 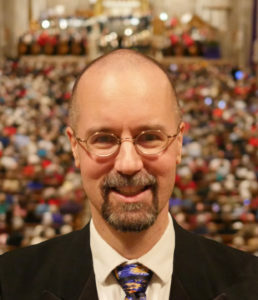 Be sure and check out the many different organists already listed here. There are also pages listing all of the audio clips or video clips that are sprinkled throughout the website should you wish to see them all. While my hope is eventually to offer lessons through this website, for now, your best source of practice instructions will be the previous issues of the newsletter. I hope to have more videos and handouts available soon. You may also contact me through organist[at]organimprovisation.com to discuss private or group coaching possibilities. Wishing you great success in your improvisations! Hey…I was there too this year! I’m working on the Martin Processional from graduation for something else here in my own town, and thinking about Westminster. So glad to see this post on the “metronome”…a secret I had not known. Glad to comment with you! I’ll look for you in 5 years at the next.